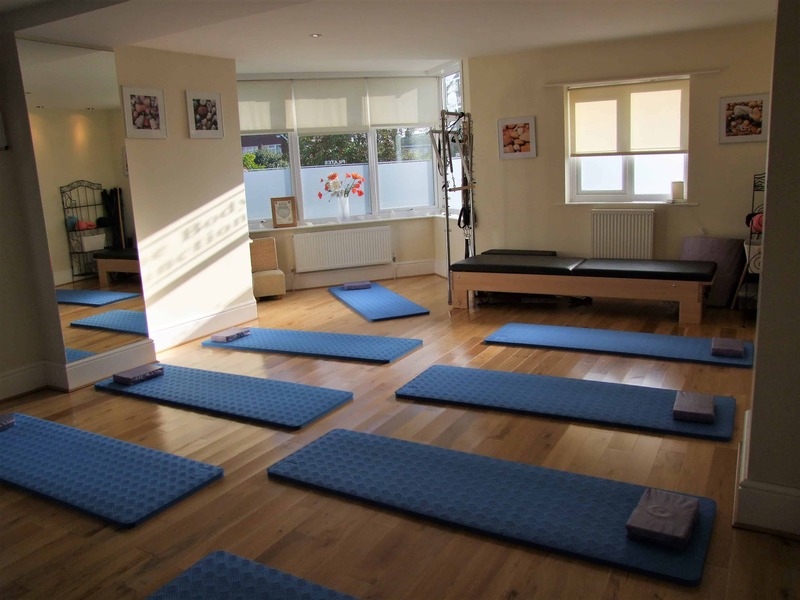 The Body Junction opened in 2006 offering Pilates classes to the public alongside offering Physiotherapy with Peter Butcher through his Bexhill Physiotherapy Clinic. Over the years classes have grown and The Body Junction now provide over 30 Pilates classes, Swiss Ball Classes, Ballet Barre, Fitness Conditioning and Yoga classes. 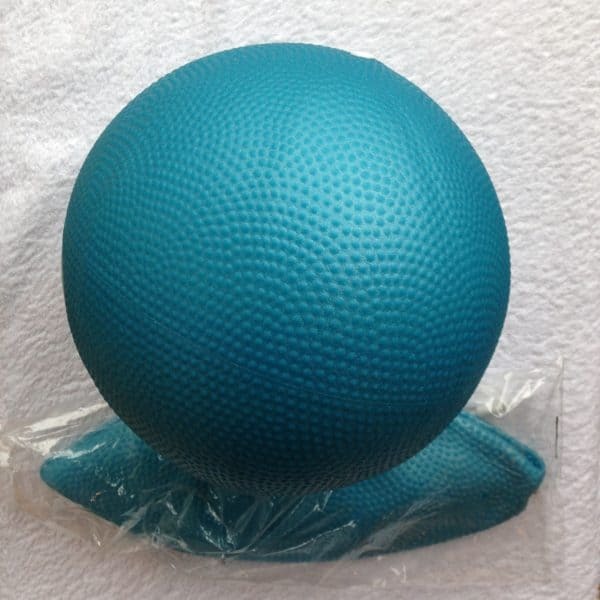 The Body Junction has a lovely clean studio which is fully equipped with mats, bands, balls and more, providing Pilates classes suitable from beginners to advanced; Swiss Ball classes and Remedial classes. If you are interested in attending a class, regular Induction Classes are offered as an introduction and dates can be found on our website. We keep classes small here at The Body Junction (Maximum of 11) in order to keep an eye on what everyone is doing and provide individual correction during classes. Many people do not realize that Joseph Pilates also designed amazing equipment, we offer 1 to 1 sessions using the Reformer and half trapeze too. Pilates is a form of gentle exercises which targets the deep core and pelvic floor muscles which when regularly exercised in the correct way can help to achieve a good posture and strengthen not only the back but the body as a whole. We also provide other therapies here at The Body Junction including Massage, Reflexology, Acupuncture, Reiki, Chiropody and more. Full details can be found on this website. The Body Junction provides disabled access and there is free parking in the car park and on the road. On the Physiotherapy side there are two Physios here; Peter Butcher MMACP, MCSP, Grad. Dip. Phys. and Tracey Butcher MACP, Grad. Dip. Phys. Both Physiotherapists are registered with the Health Professions Council and the Chartered Society of Physiotherapy, and continually develop their clinical skills to enhance and improve their delivery of treatment.